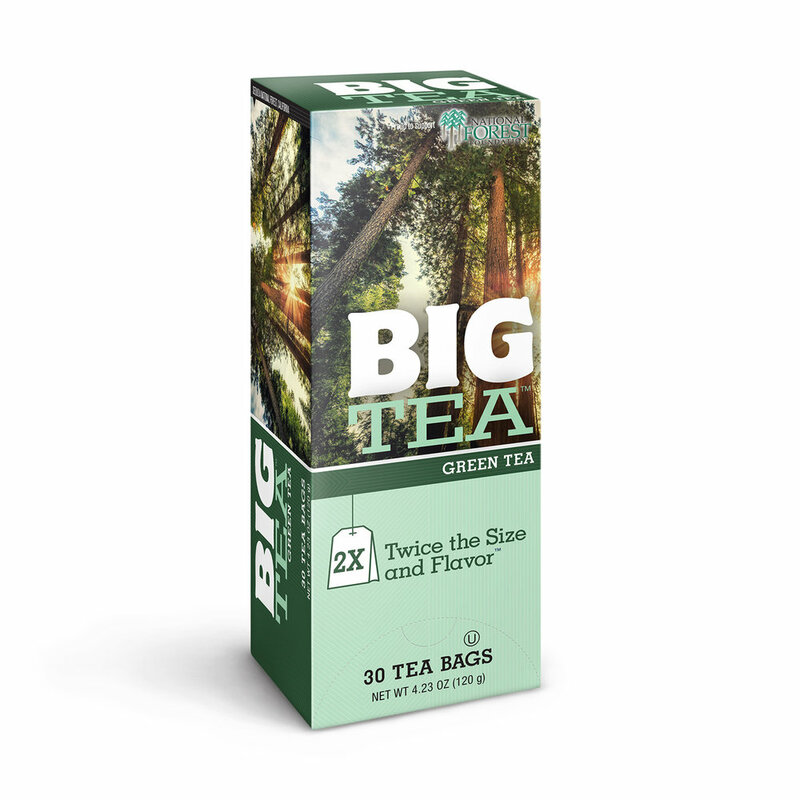 A traditional blend of black teas from India, Africa and Indonesia. Loved worldwide for its strong, full-bodied character, its often enjoyed with milk and sugar. Black leaf. Contains caffeine. 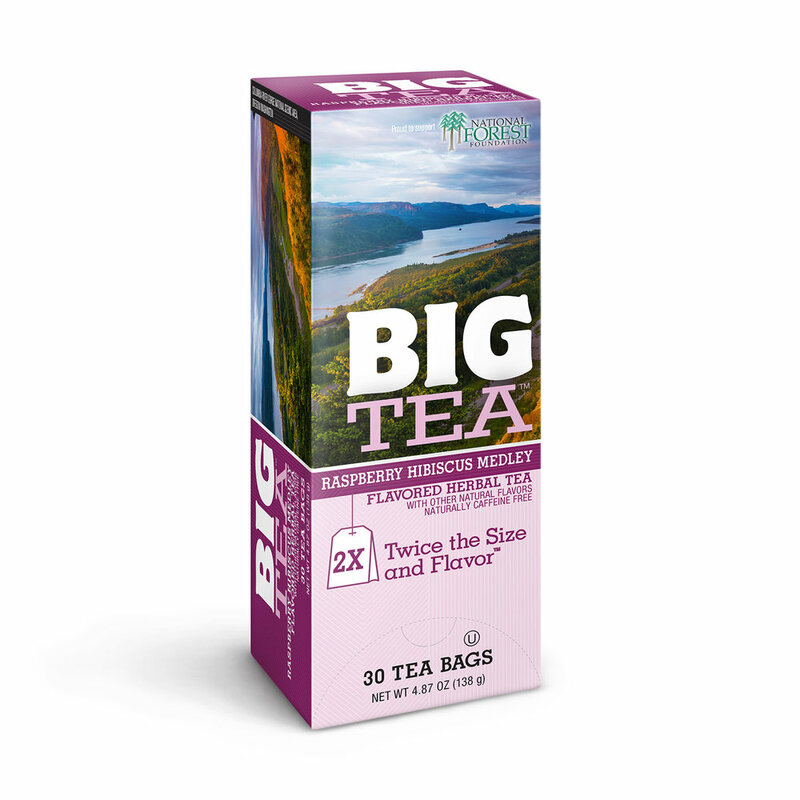 A blend of Assam and Kenyan black teas, exotic spices and flavorful vanilla. 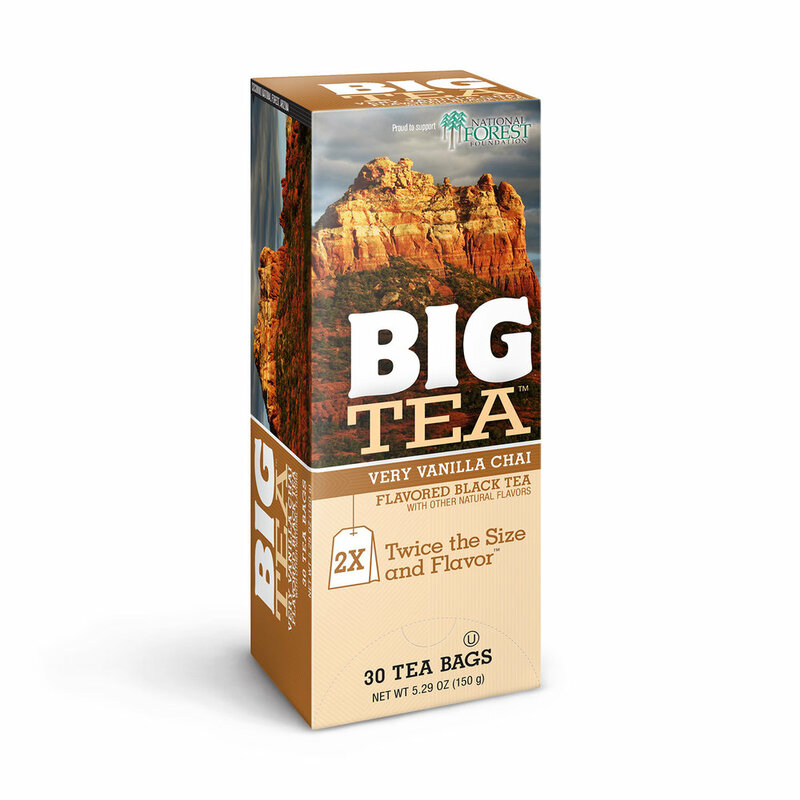 Adding milk and sugar brings out the rich vanilla taste of this sweet and complex tea. Black leaf. Contains caffeine. Naturally sweet and light. Gentle steaming, drying and rolling of the green tea leaves ensures more nuanced flavor and enjoyment. Gently steamed green tea leaves, tangy lemon and sweet, soothing honey. Green leaf. Contain caffeine. A blend of chamomile, spearmint, lemongrass and passion flower leaves. 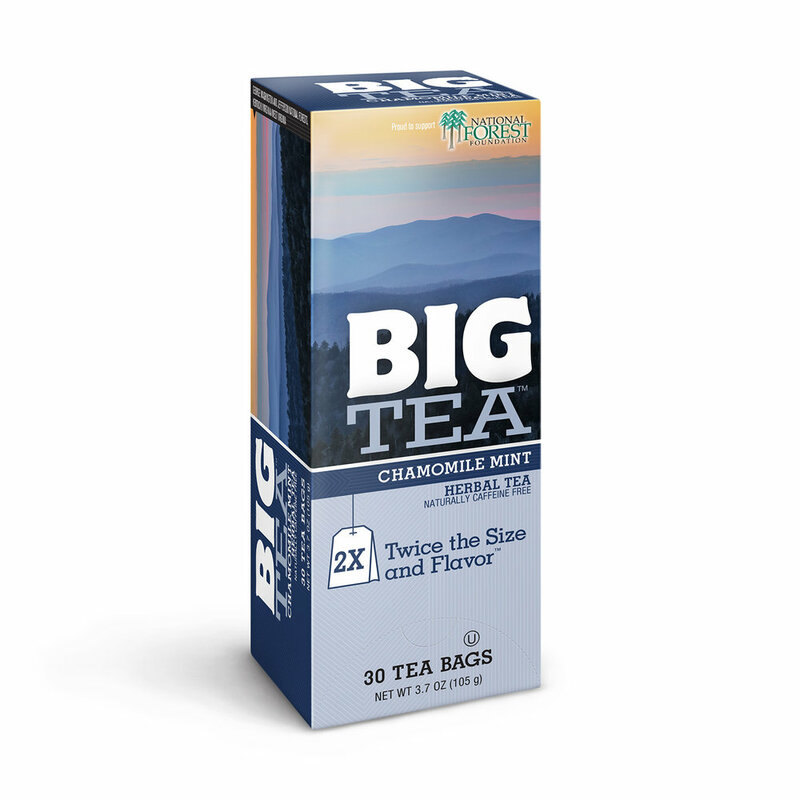 Its minty-meadow taste is both soothing and uplifting. Herbal leaf. Naturally caffeine-free.